Since my first every post on my false lash obsession I've had a lot of questions, ranging from how do you put them on every day, where do you buy them, which brand has the best lash and perhaps my most asked question, 'can you reuse them and if so how do you clean them?' To which I usually quippily reply, 'you think I buy new lashes eryday, honey how much money do you think I have?' what a dedicated soul (large bank balance) you must think I have! So today I thought I would dedicate an entire post to how I do just that. 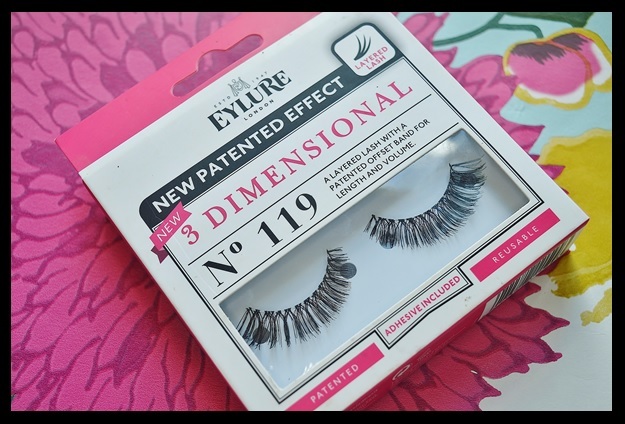 Cleaning and caring for your false lashes. 1) Carefully peel your lashes off , if they stick use an oil based make up remover and a cotton bud working from the outside inwards. 3) If your lashes are looking a bit grotty (bleh!!) then spritz them with an alcohol solution and keep them in a clean dry place. 4) Store your lashes back in the tray they came in alongside the glue (bit of a practical move there!) and they'll be all ready and waiting for you next time! Another tip would be to avoid using any mascara on your lashes, I realise people say they 'bind' the lashes and make them look more natural but when applied properly and right at the edge of the lash line I haven't noticed very much of a difference. Otherwise there isn't very much to it, you know treat them like your furry babies and make sure they're tucked in safe at night and that's about it! 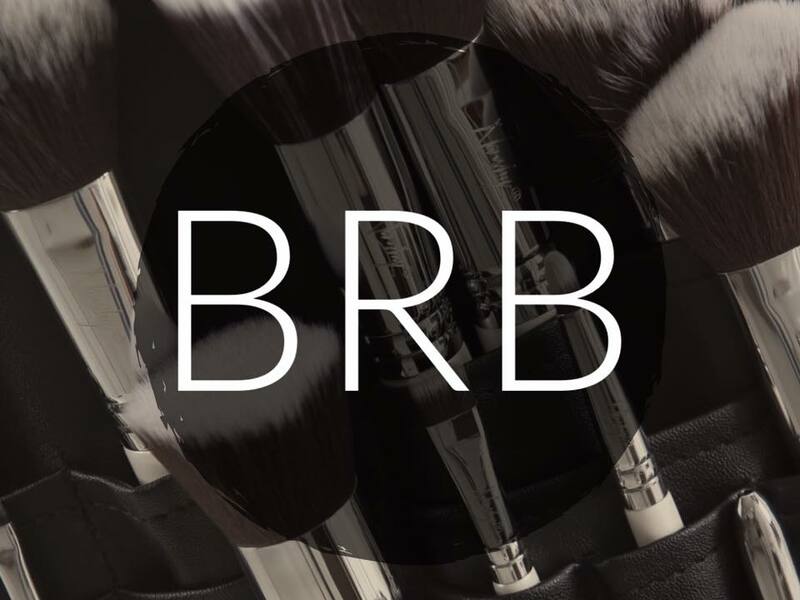 Hopefully this has cleared up any questions you may have had about your totally natural lashes (wink wink) but any questions for me be sure to leave them in the comments section below, come have a chin wag with me on Twitter, visit my Insta or keep up with my latests on Bloglovin. Until next time folks, don't be a wimp! As much as it can be said that I enjoy getting dolled up and going out (well the dolled up part anyway) but there is nothing, I say nothing that I enjoy more than a girls night in. So when Sarah of Blogs Vlogs Etc invited myself alongside a few of our other blogging gal pals (Katherine of Katherine Elizabeth Official, Laura of The Floral Elephant and Julia of Just Julia) for a night of pampering with Body n Sol, jewels with a Stella and Dot style consultation and all in the gorgeous settings of Skene House Rosemount in Aberdeen I was more than chuffed to partake in the girly festivities. 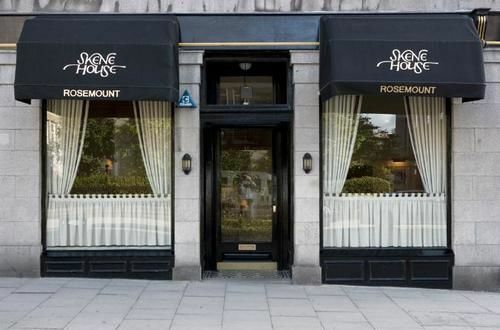 Of course being a Granite City baby I had never stayed in a city centre hotel or apartment before - why would I when I have a home to go back to? But after visiting Skene House for the evening I think I may just make a habit of not going back to my own bed every evening (I'm sorry bed...it's not you.. it's me...honest) A 5 minute walk from Aberdeen's city centre, located in a quiet area with lots of small local businesses and not to mention stylishly decorated (aka. a blogging gals dream) and comfortable, Skene Apartments are fab for hen weekends, trekking the city with the family, or maybe like me you fancied trying out a new and exciting mattress, the perfect setting for our blogger gals night in! How amazing are these frames which Sarah of Blogs Vlogs Etc made for us! #IWokeUpLikeThis and the reason I woke up like this is because I slept like a baby! (Then dipped my face in some cosmetics) Skene Apartments definitely have my vote in comfort, style and value for money I only wish we didn't have to check out! Big shout out to Sarah once again for organising our girls night in with Skene House and of course everyone else who contributed to making it a very special evening for us (a part from you Deliveroo..) If you want any information on Skene Apartment stays be sure to visit their website otherwise you can find all other links above and my socials at the following, Twitter, Instagram, Facebook and Bloglovin. Until next time folks, I did TOO wake up like this! The older I get the more I'm buying into the whole anti aging thing. I remember being what 16 or 17 years old and thinking everyone was exaggerating when they said you're never too young to start a good anti aging routine....well let me tell you something past Hannah, PREMATURE WRINKLES! In fact past Hannah you're already something like 10 years behind so you're doomed already! And now it's time to try and scrape it all back, starting with my skincare. You guys already know from my post on the Oils of Life Facial Oil that I love the Oils of Life range, and in fact I only recently repurchased my beloved facial oil last month along with which I was lucky enough to be given a whole plethora of samples, funnily enough including the very sleeping beauty cream we'll be chatting about today. The Oils of Life Sleeping Cream functions pretty much as the jar suggests, as a cream to apply lightly to your face at night, so you can awake a with a silky, smooth, freshly pressed face minus any creases (other than those you'll get off the pillow!) After trying a very generous sample, which lasted me 2 weeks, from the Body Shop themselves I decided the cream was for me and took the plunge on a pretty massive pot only last week. The cream was quite sticky in texture but was very lightweight and absorbed into my skin in no time at all (so no goop on my pillow, score!) and it smells lovely too! But the real test was the morning....well a few mornings really because I ain't expecting an overnight cure for my mug. After a week or so of applying the cream every night, well every night I remembered, the condition of my skin had dramatically improved. Not that I'm particularly prone to spots, but my skin looked visibly brighter, didn't feel as rough or dry as it had been and my pores looked smaller (call me crazy but they do!) I've been chuffed so far with the results, and I was more than pleased to invest in my rather large jar, especially since a tub a thimble size managed to do my moon face for 2 weeks! 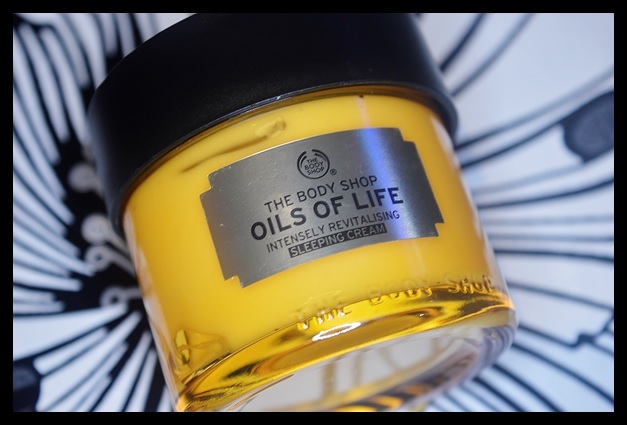 Have you ever tried anything by the Body Shop Oils of Life range? How did you find it? Share your picks and Body Shop finds with me in the comments below, I always love trying new products and finding brand new things to spend those hard earned dolla's on! As usual though you can catch my ironed face on the usual channels, Twitter, Instagram, Facebook and of course more from the blog on Bloglovin. Until next time folks, ironed, plump and crease free. Concealer is something I've never felt an intense need to splurge on. After finding my tried and tested collection lasting perfection concealer all of those years ago I thought I was finished with my search (at £4.19 a go I wasn't complaining) However having now began my own make up artistry business I've found that many ladies simply don't appreciate me using a collection concealer on them, and you know a small part of me understands. If I were to visit a make up artist and they used the likes of make up revolution, MUA and collection I might pull a face or two, after all you're paying for the best. So off to the department stores I went in search of another concealer that could dazzle me as much as collection had all those years ago. Enter Urban Decay. 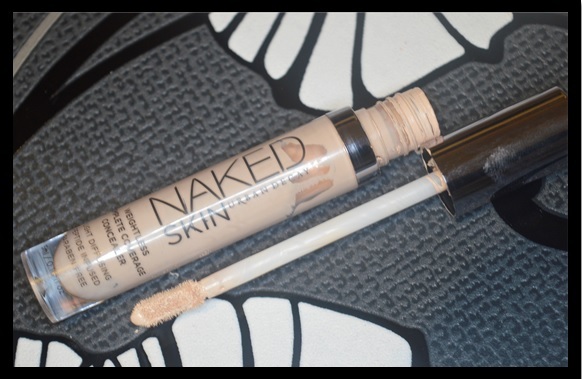 After nipping in to Debenhams for a top up of my favourite setting spray ever I hadn't expected to walk out with a concealer, particularly as Urban Decay have previously only been known for their sprays and shadows, but alas here we are and I want to introduce you to the Naked Concealer. 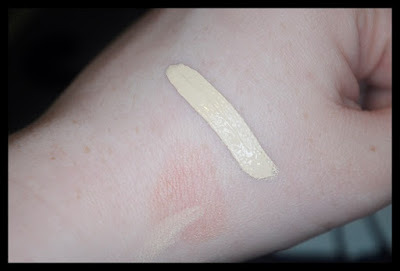 I've seen a lot of other reviewers online who claim that it has broken them out, doesn't agree with their skin type or is just generally a bad fit for them, and that's true in even the greatest products, so my best advice to you would be instead of splurging the £17.50 straight away, go in past your local Urban Decay counter and ask for a sample. Overall I'm looking forward to stocking my kit with this little wonder in the future (my bank balance on the other hand is having heart palpitations) but don't worry I'll still have my trusty old Collection concealer on hand in case I need a stand in. 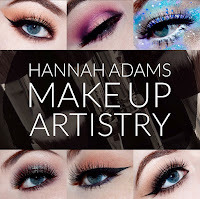 Have you ever tried any products other than the Naked palettes by Urban Decay, I'd love to hear your thoughts and recommendations or even any product recommendations in the comments section below, come share them with me on Facebook, Twitter, Instagram even, or you can keep up with my latest beauty buys, finds and reviews on Bloglovin. Until next time folks, let's get Naked.